HomeNEWS Happy Valentine’s Day from all of us! 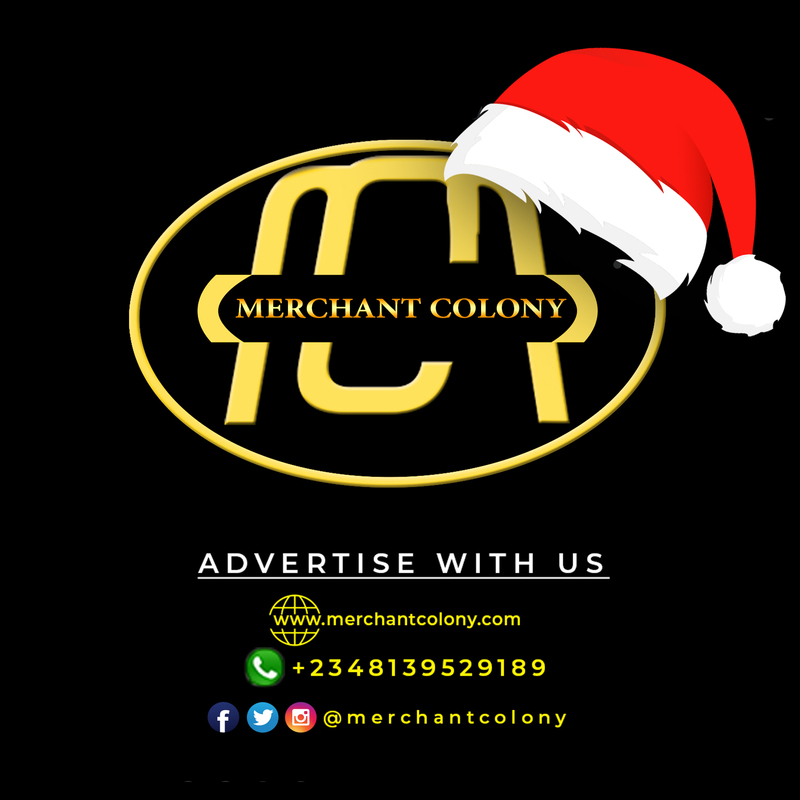 It's a great reason for letting you know how much Merchantcolony .com appreciates you. 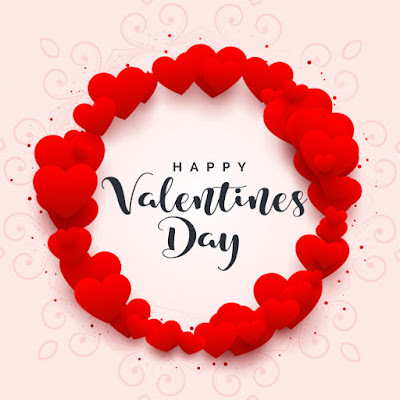 We couldn’t let Valentine’s Day pass by without thanking you for being such a great customer.